Automation makes photo editing easy. Your creativity makes it amazing. 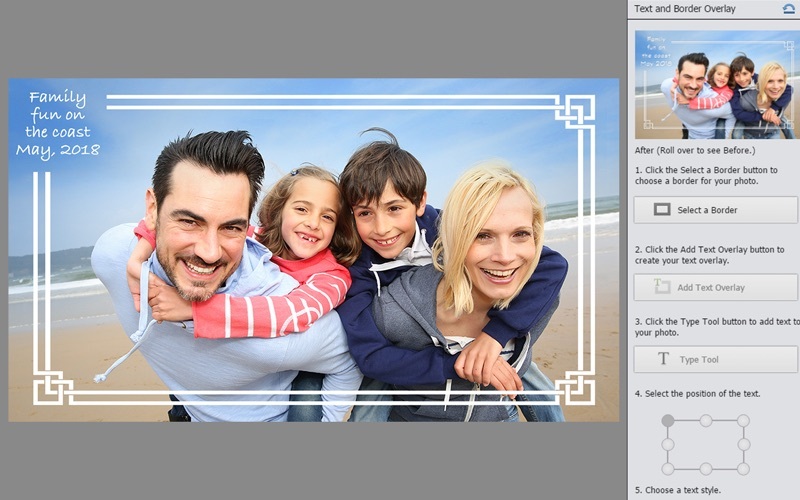 Adobe Photoshop Elements 2019 is photo editing software used by anyone who wants to edit and create with their photos. It offers easy ways to get started, effortless organization, step-by-step guidance for editing, and fun ways to make and share stunning photo creations. 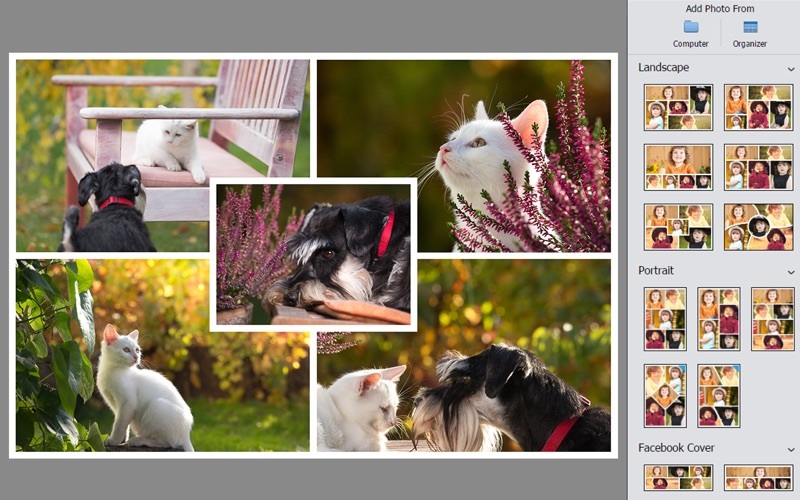 Plus, it’s fast and easy with photo and video automation powered by Adobe Sensei AI technology. 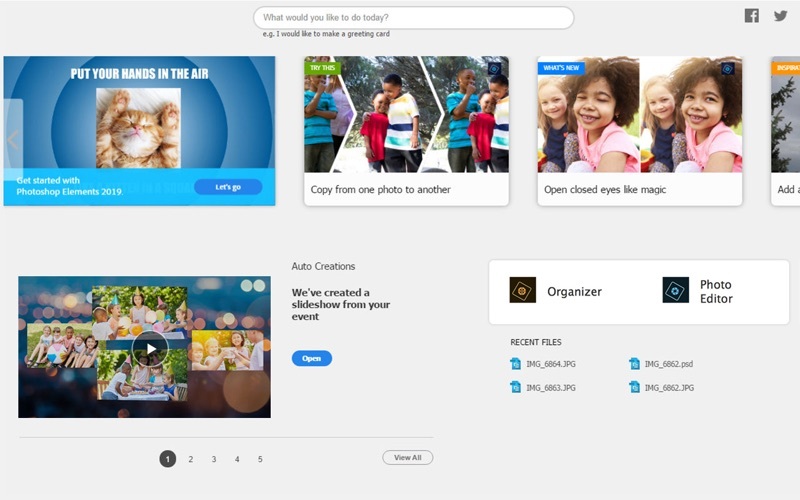 New & Enhanced Features NEW Home screen to get you started Auto-generated photo and video slideshows and collages are created just for you and delivered upon launch—all powered by Adobe Sensei AI technology. Plus, get up and running quickly—see what’s new since your last version, discover fun things to try, and get inspiring ideas, help, and tutorials. 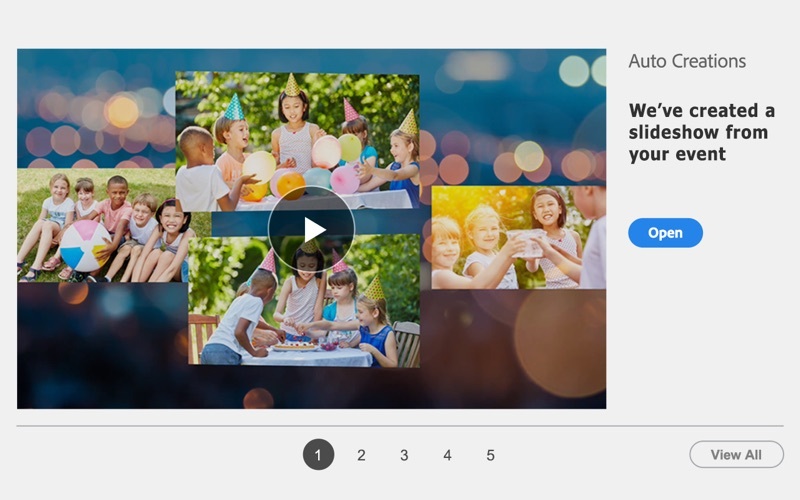 NEW Auto Creations, made just for you Beautiful photo and video slideshows and collages are automatically created just for you highlighting memorable moments like birthdays and vacations. It’s all thanks to photo and video automation powered by Adobe Sensei AI technology. NEW Redesigned photo collages Create collages with fewer clicks and choose from stylish new templates that look great as Instagram posts, and more. 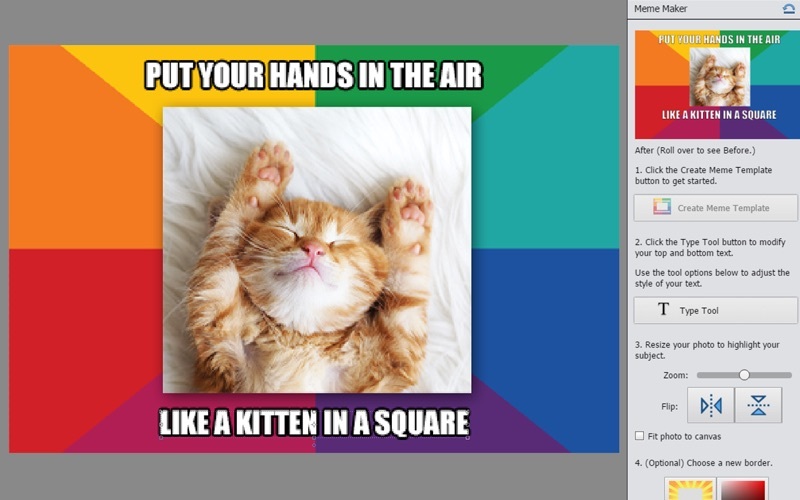 Add frames and backgrounds for the perfect finishing touch. ENHANCED Guided Edits for fantastic results Ready to try more creative techniques and effects? 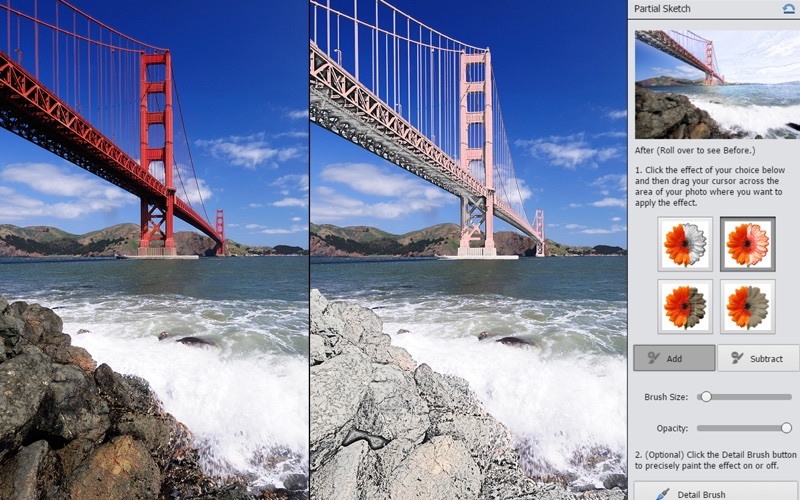 Get step-by-step photo editing help with 53 Guided Edits, including 4 all-new options. •	NEW Make fun memes Get help turning your photos into memes that are perfect for sharing on social media*. Type in your text and add filters, borders, and more. •	NEW Create amazing multi-photo text Design visual text that features a different photo inside each letter. 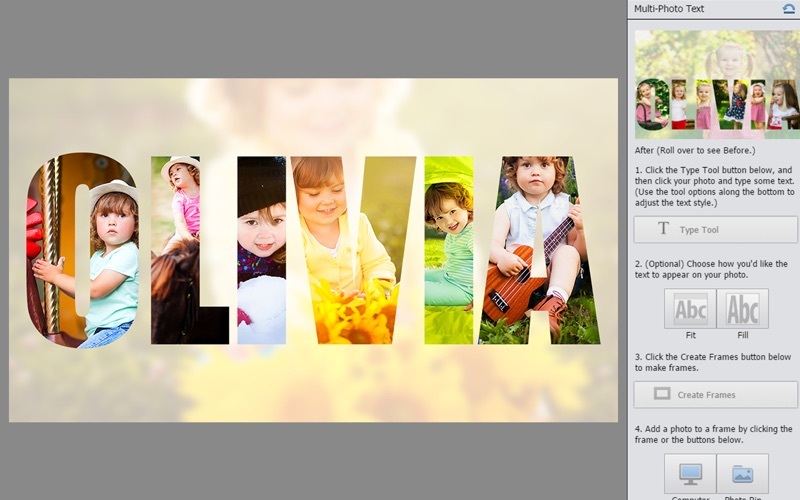 This Guided Edit helps you adjust and resize your photos to make words or names that look great as wall art and on cards and scrapbook pages. •	NEW Turn part of your photo into a sketch Make a unique artistic statement by turning part of a favorite photo into a sketch. Get step-by-step help brushing on the medium or look of your choice, including pencil, colored pencil, old paper, and old photo. •	NEW Add polish with text and border overlays Embellish special photos with borders and text that make them stand out in print and on social media*. This Guided Edit walks you through the steps. NEW Enjoy better performance and HEIF support Experience faster installation as well as faster performance throughout common tasks. And now you can import and edit HEIF images on macOS.